How we shall miss these times! 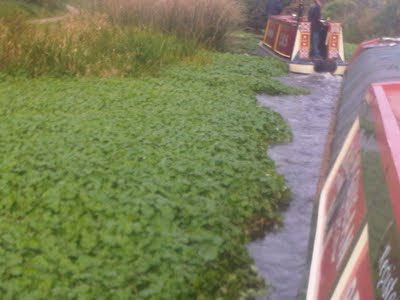 Ploughing through the weed on the Wryley and Essington Canal. 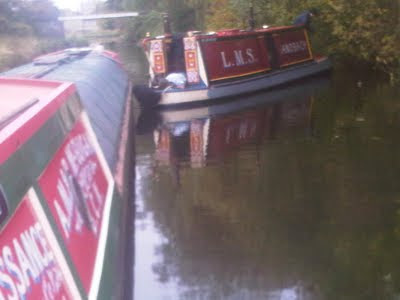 George down the weed hatch again on the Wryley and Essington Canal.